Arai Ryokan began operations during the Meiji era. 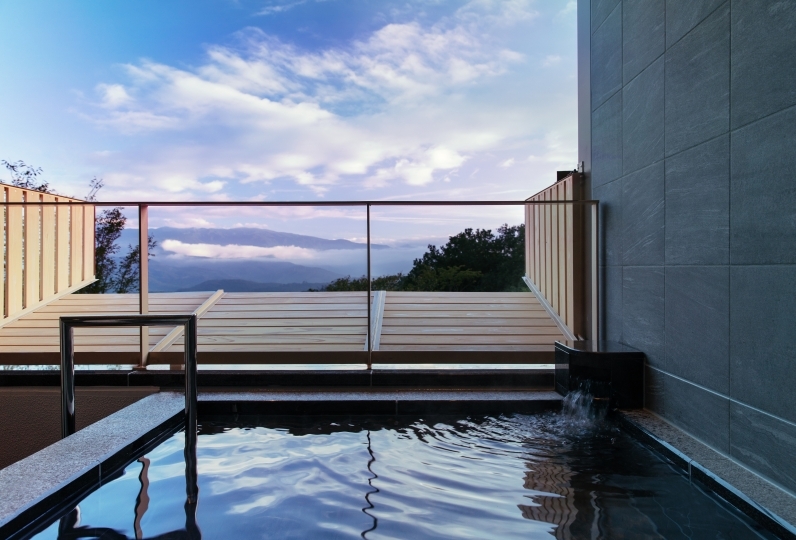 This Ryokan is located in the Shuzenji hot spring and is the oldest hot spring in the Izu Peninsula and has also been selected as one of the best 100 hot springs in Japan. Because the third generation owner of this Ryokan got along well with many writers and artists, many creative Japanese arts and writings were born in the Ryokan. The Japanese garden, loved by many famous artists and selected by Michelin, tells us the about the turning of the seasons. The building itself is registered as a cultural heritage property. 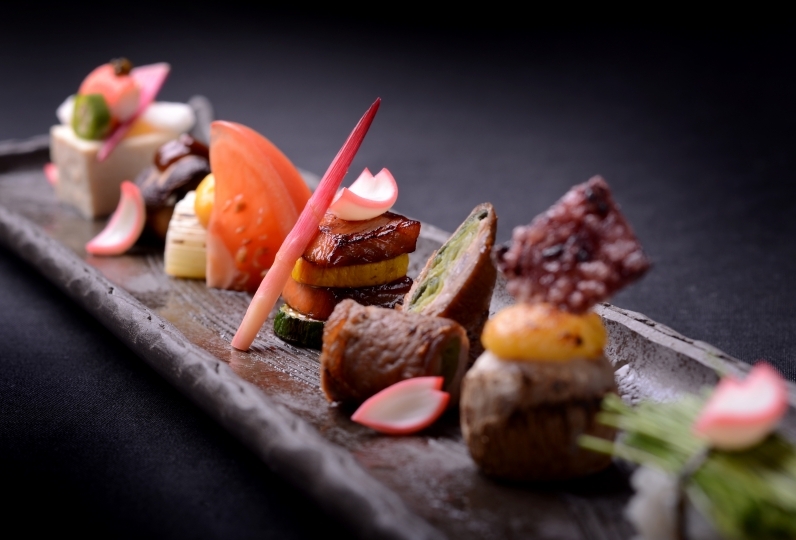 It gives you a nostalgic feeling as you are transported back in Taisho period. “Tenpyo Bath” is made of 1000 year old Taiwanese cypress. The quality of water is guaranteed and you can enjoy the playful interior that was created by a master carpenter – The pillars, ceiling, and glass wall will help see beautiful carps in a pond next to the bath. The hot spring will relax your body and mind. 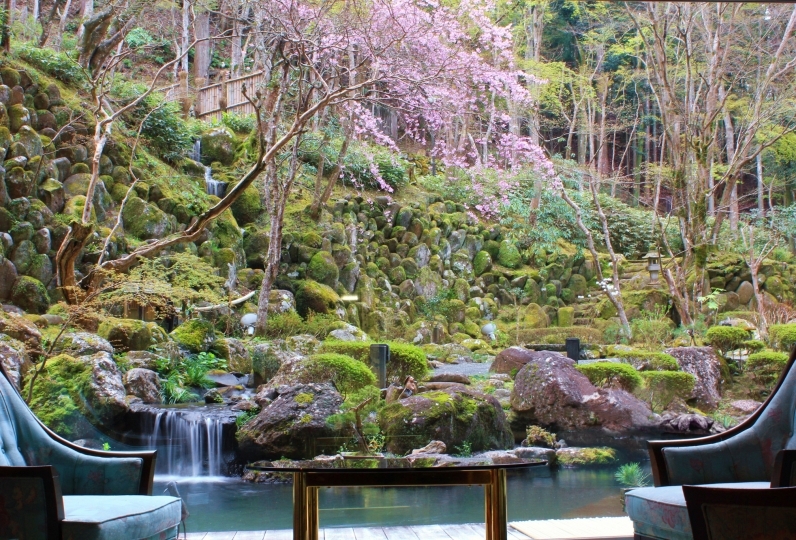 Sitting at the terrace of the building and feeling the breeze while listening to the sound of the running waters of the Katsura river, you can relax in the bamboo garden, read a book, or do nothing at all. Just unwind in the tranquil moment. I'm sorry I want to write first, good points later, so the only problem. There is a shelf next to the air conditioner in the room, but the dust placed there has become dusty. Maybe it's not a place to carry things, but I would like you to blindfold or clean even where you can't see. However! Such a hotel was such a wonderful hotel that it seems to be a trivial thing. While the scenery is different, the middleman is also jealous, including Mr. Nakai, and the front desk is good at hand, and I am impressed with the polite and polite response from beginning to end! Nakai looked younger than I was thirty, but he was very happy to hear a variety of interesting stories and to answer polite questions politely. It has become one of the few accommodations that I want to visit again. I want the cultural assets tour to show me a little more room. 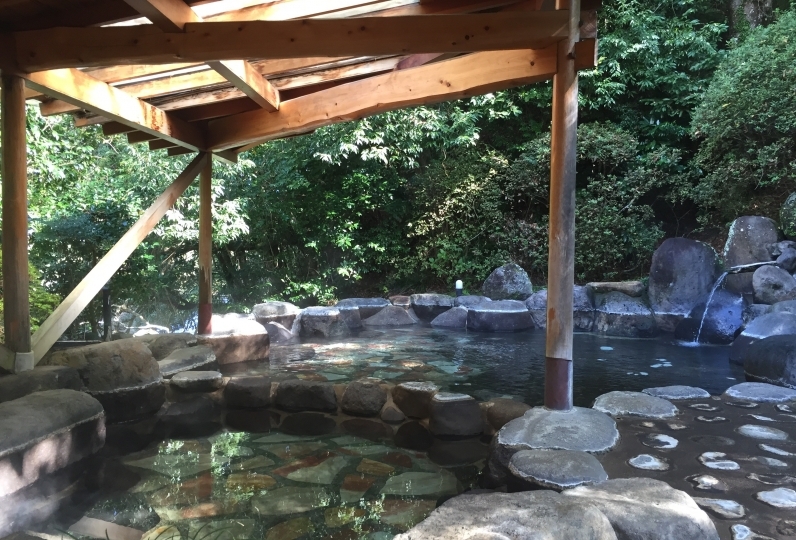 Enjoy the Shuzenji hot spring, with its alkalinity and its colorless clear water that is said to be beneficial for your skin. You can feel its effect since the water comes from the fountain’s source. The Tenpyo Bath is made from 1000 year old Taiwanese cypress trees and was completed in 1934. This is a masterpiece in many aspects: style, material and technique. ◆Ayame Bath: Shaped like an Iris, you can enjoy watching fish swim around you while you take a bath. A comfortable and soothing space with a large bathing area. Wherever you look, you will sense a part of Japanese history. · Because it is a historical cultural asset, please refrain from making loud noises in the corridor. Due to union rules, we cannot pick up or drop off at Shuzenji Station. Please use a taxi or the local bus. Pick up from the closest bus stop or the hotel's parking lot is possible. Please let us know in advance.  ■By JR Limited express "ODORIKO "